The right lamps and lighting are crucial to a home’s comfortable feeling and design. Not only do they add a cozy light when it is dark, but they are also a nice eye-catcher during daylight. 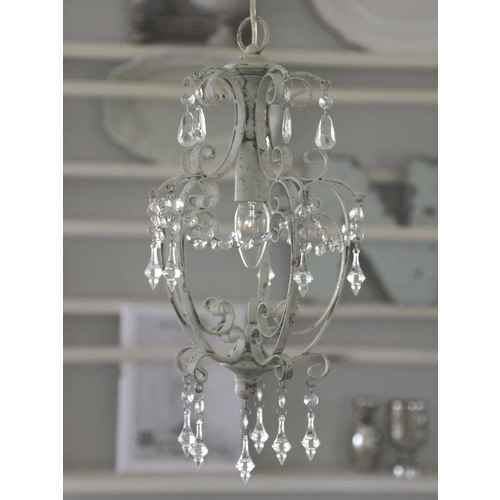 FineNordic’s web shop offers a large variety of beautiful chandeliers and lamps for your home. We also provide table and desk lamps in different colors and with moveable arms, so you can have the light shine exactly where you need it. 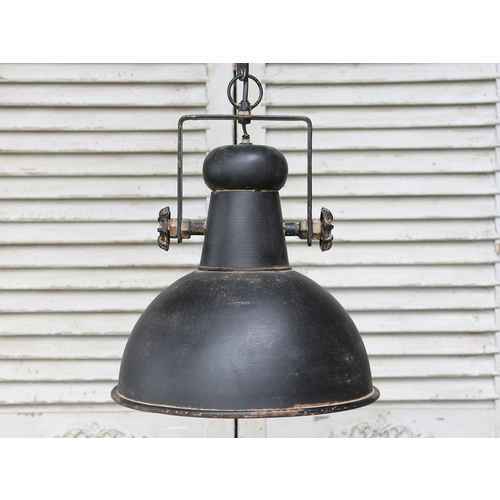 Extraordinary wall lamps for nostalgic and industrial-look lovers, but also those that enjoy the romantic shabby-chic and vintage style will find something among our vast assortment of lamps. We are proud to present unique crystal chandeliers with bohemian crystals, which we self-import and can offer to you at a good price. They look fantastic above your dining corner and look very presentable in a large hall or entrance. As you can see everything is available from fun and colorful rice paper lampshades by Rice to the six armed, bohemian crystal chandelier, but also brand names like: HouseDoctor, LeneBjerre, Chic Antique, Bloomingville, and GreenGate are in this category. You decide which lamp will suddenly make you see daylight!